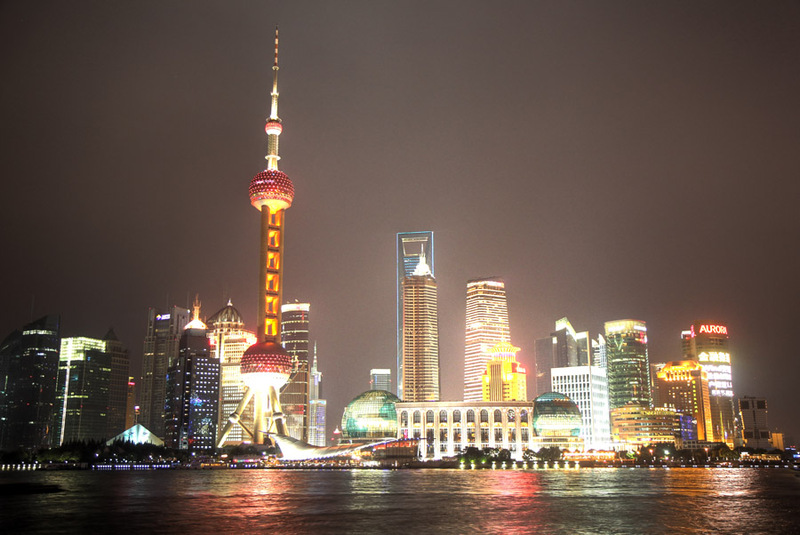 View over the Huangpu River to the Pudong financial zone. 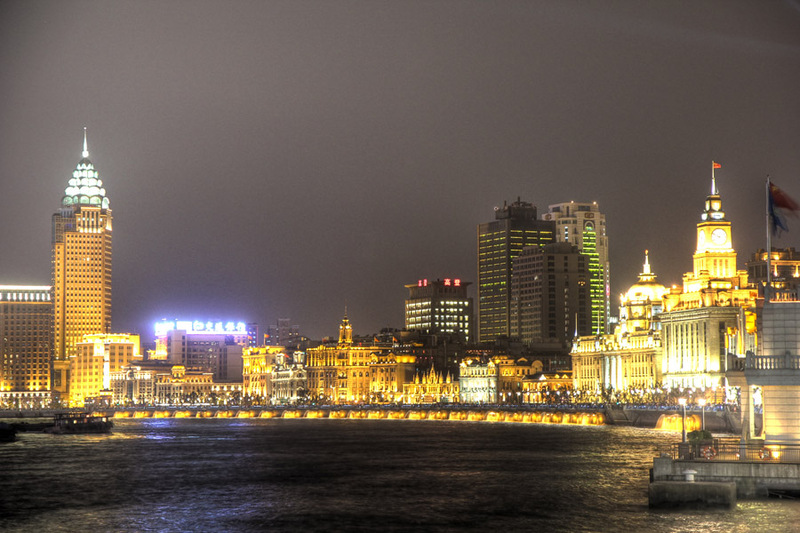 The Shanghai bund. I was there before, but this year the mile long river promenade was crazily crowded. 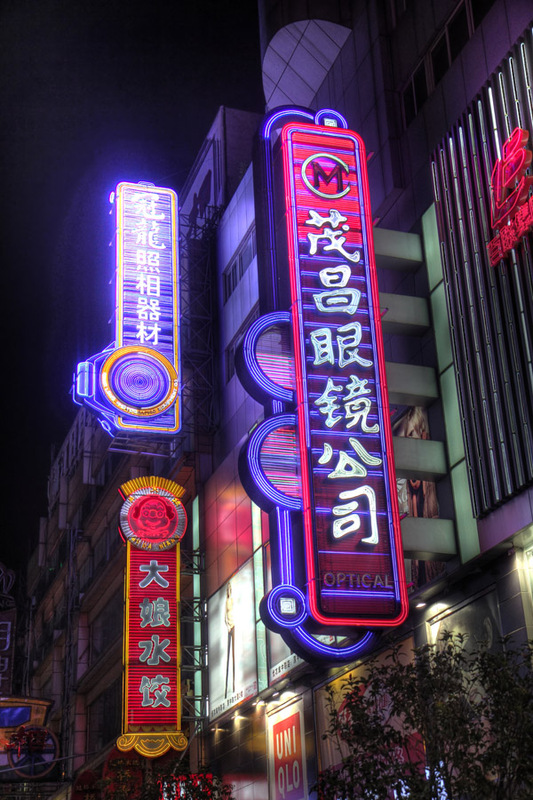 Neon lights in the shopping street Nanjing Lu. Shanghai MiniatureToday we visited the Shanghai Urban Planning Exhibition Hall. The main attraction is a huge model o...Expo 2010 Shanghai ReviewDay 1 Everybody's favourite country to ridicule is North Korea, so I thought: why not head directly...Shanghai North Bund Nice view from the Banyan Tree Hotel terrace.